What was it like to live with Queen Victoria? 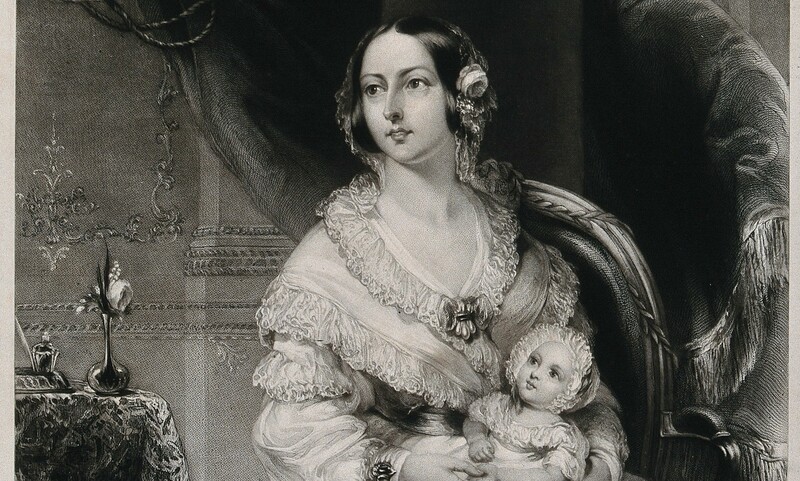 The ruler of the largest empire that the world has ever seen was a loving wife to her husband Prince Albert, a remote and harsh mother to their nine children (“as a rule, children are a bitter disappointment,” she confided to her diary), a difficult mistress to the people who worked for her. In a lecture to celebrate the 200th birthday of one of the most famous sovereigns in British history, Adrian Tinniswood explores Victoria’s private life, uncovering the secrets of her marriage, the day-to-day routine at the royal residences of Buckingham Palace, Windsor Castle, Balmoral and Osborne House, and the ways in which her courtiers tried to manage her unpredictable and often extravagant behaviour. Above all, he shows how her turbulent personality was an integral part of her greatness as a monarch. So Fertile: A Life of Christopher Wren and The Verneys: a True Story of Love, War and Madness in Seventeenth-Century England, which was shortlisted for the BBC/Samuel Johnson Prize. He has worked with a number of heritage organisations including the Heritage Lottery Fund and the National Trust, and is currently Senior Research Fellow in History at the University of Buckingham and Visiting Fellow in Heritage and History at Bath Spa University.